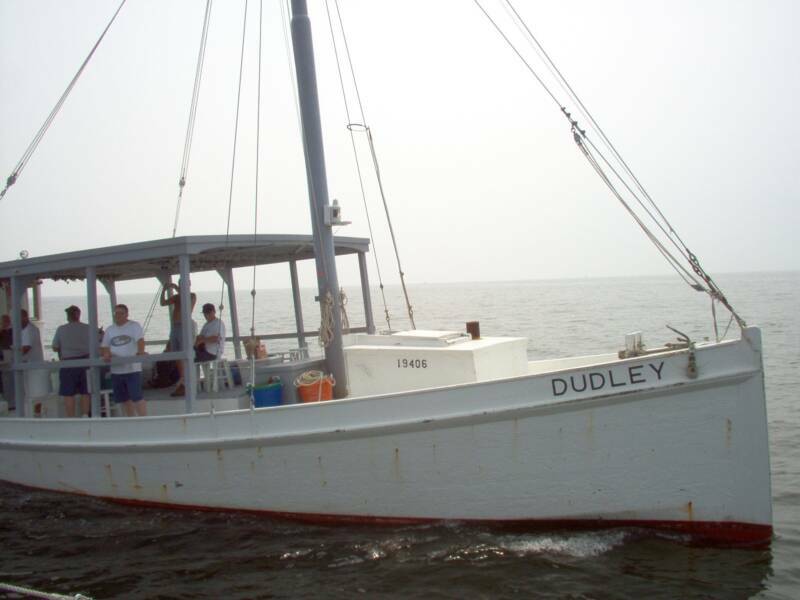 Dudley's home port is Reedville, Virginia. The Dudley has been in the Biddlecomb family since launched in 1938. Fred now operates the buyboat for business and pleasure. For charter fishing out of Reedville call Fred at 804 453-3568.